7 years after the last donation. Details concerning major donations (greater than £500) will be held indefinitely. If you ask us to delete your personal information, we will anonymise your contact details, and delete all personal information from records of past communication. 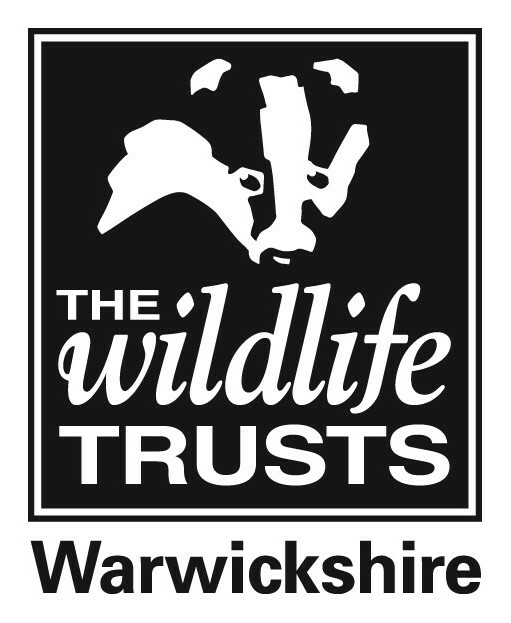 If you want your personal information deleted, please contact Warwickshire Wildlife Trust.